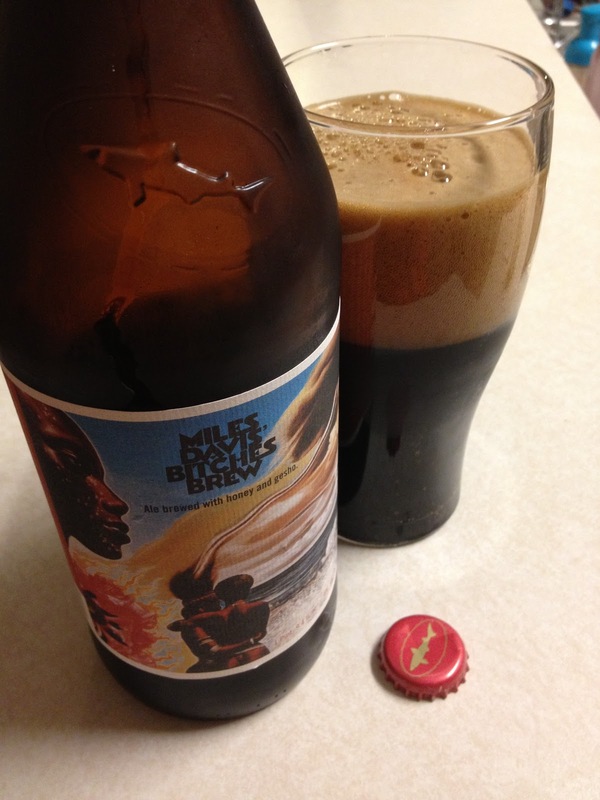 Without getting into all the history of this beer, it is dark and very "Dogfish like", if that is a term. It is similar to the Palo Santo Marron, only the honey brings a nice undercurrent flavor and dryness to this beer.. I don't know how the gesho adds flavor to this, as I don't know what it tastes like. The honey dryness seems to replace the smokiness of the Palo Santo. Other than that, the two beers seem very similar....or maybe it is just me. It's good, but not as unique as I expected. Worth the $10? Probably not....unless you save the bottles like me, then maybe so.